Hello, lovelies~ The sun's been out and about, ya? The days has certainly been sweltering hot. I've been wearing my sandals a lot lately. Didn't want sweaty feet, lol. 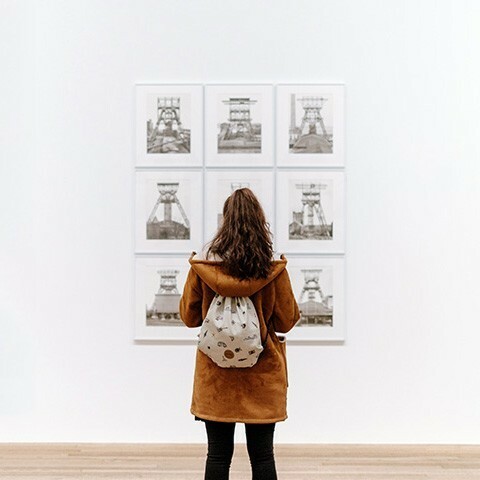 Most important thing? Sunscreen, of course! I bought this when I couldn't find my usual sunscreen a couple of months ago. It seemed like they were out of stock at that time, so I started looking for a new one to try out and decided on this. The Natural Sun AQ collection is targeted specifically for protection against the sun. They have various products for different skin types. I chose the 'cream' formulation because that is one of the few that didn't have denatured alcohol in the ingredients. I'm kinda sensitive towards that ingredient, if you don't know already. 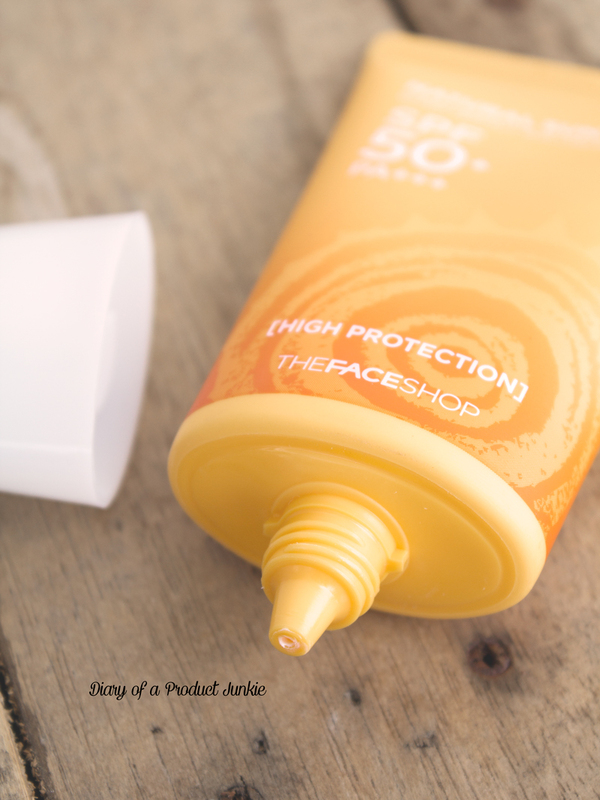 Packaged in a squeeze tube with a twist off cap, this yellowish-orange tube housed a sunscreen that has SPF 50+/PA +++. Yep, that's right. 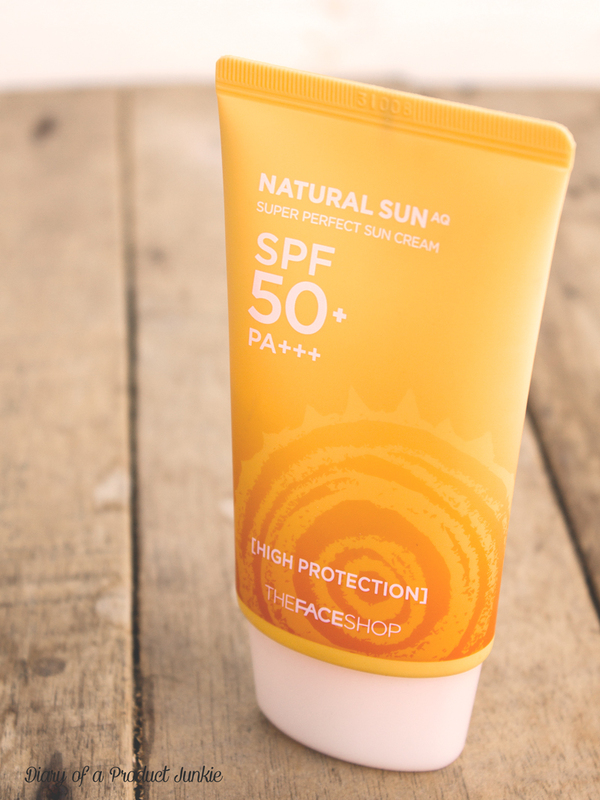 Ideally, the number of SPF should be written as 50+ when it really is more than 50. So, no more of those PSF 60 or 70 or even 100, according to the US FDA. 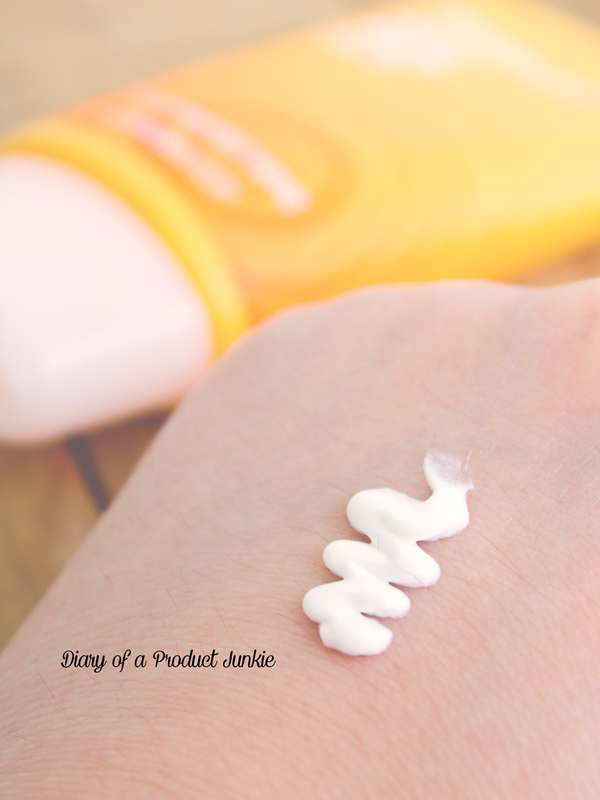 Being a sun cream, it is thicker than my usual gel sunscreen. This white cream blends all over my face easily without any problems. However, I do notice that it doesn't really moisturize my skin at its driest with flaky bits of skin. I usually exfoliate the night before to counteract this problem. It does feel a bit greasy since it is meant for people with dry skin types. This is, however, not as sticky as I expect it to be. The price is around Rp 200,000 something, I don't really remember, but it is on the pricier side of things. - it's not sticky if you have dry to combination skin. If you have oily to very oily skin, better skip this one.